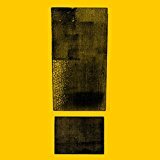 Attention Attention is ranked 5th best out of 6 albums by Shinedown on BestEverAlbums.com. 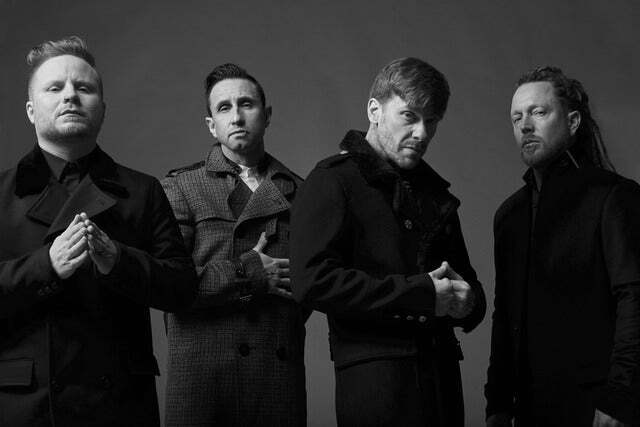 The best album by Shinedown is The Sound Of Madness which is ranked number 5396 in the list of all-time albums with a total rank score of 311. Fillmore New Orleans, New Orleans, United States. Coca-Cola Roxy, Atlanta, United States. The tracks on this album have an average rating of 78 out of 100 (all tracks have been rated). Related links: top tracks by Shinedowntop tracks of the 2010s, top tracks of 2018. Showing latest 5 ratings for this album. | Show all 7 ratings for this album.